One of the horrors of changing to a new domain is losing your traffic. You do not want to lose your traffic; you want your visitors to still find you through your new domain. The second horror is losing your rank on search engines. You do not want to lose your rank simply because you moved to a new domain. The only way to avoid this is to tell your visitors and search engines that you are no longer using your old domain and that you have moved to a new domain. That is not enough. You also don't want them to type in your new domain in the address bar.. you want them to be automatically redirected to the new domain. It's like dropping a note at your old business location informing your customers about your new location and also providing a free ride to your new location. That way, you won't lose your customers. This is called a 301 redirect in the web language. To implement a 301 redirect is pretty simple, but since blogger does not provide access to the .httaccess file, it becomes a bit complicated. Blogger provides a User Interface that allows us add custom redirects but we have to do this for as many pages as we have on our blog. This means we have to redirect the individual old pages to their corresponding new pages. This is quite crude and tiresome especially when we have thousands of posts on our blog. Unfortunately, we are left with this option and we can only but make the best out of it. This is actually the method I used to move my former domain (http://hacksundiluted.cf) to my new domain (http://chrisdiary.com) . You can use it to redirect your old domain to the new one without any hitches . You only have to be patient and careful so you don't get confused and mess things up. Click on Save to your computer to download back up. Step 2. 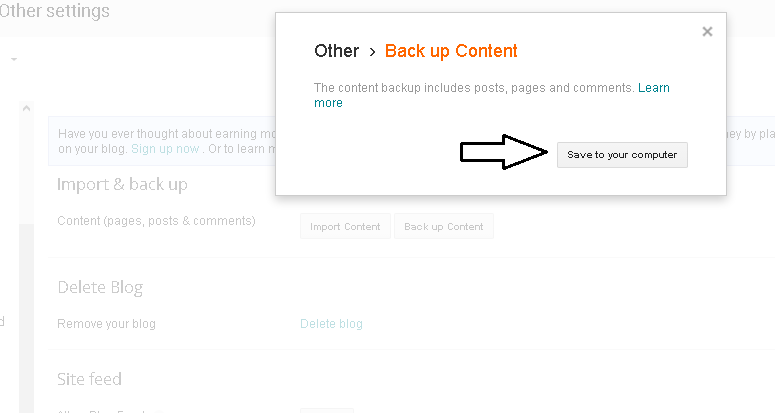 We need to upload your saved posts to your new blog. 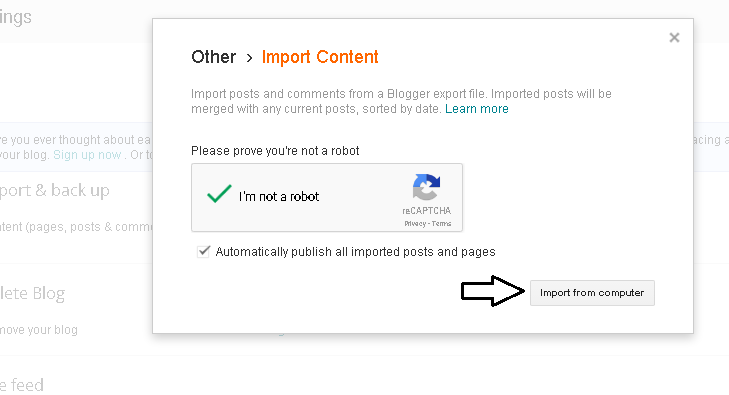 To do this, go to the dashboard of the new blog, click on Settings>>Other and click on Import content. You will be required to pass through the CAPTCHA challenge to prove that you are not a robot. Click on import from computer and browse the file you saved in step 1. 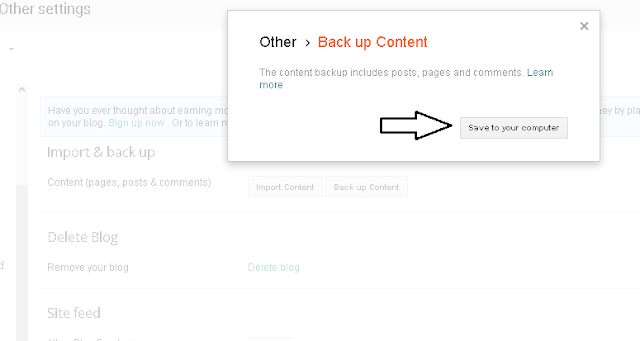 All your old posts will be automatically uploaded to the new blog. Step 3. We need to redirect the homepage of the old to the homepage of the new site. That is from http://olddomain.com to http://newdomain.com. But we need to show the user a message that they are being redirected to a new domain right?. To do this, we need to change the template of the old blog to a simple and fast template and change the blog title from its previous title (example: Hacks Undiluted) to something like Hacksundiluted.cf has been moved to Chrisdiary.com. To change your template, click on Themes and select any of the Contempo templates. To change the title, click on Settings>>Basic and click on Edit to edit them . Refer to the picture below. Step 4: Next we will have to create a redirection. If you check the image above, you will observe that there is a Redirecting you... message. 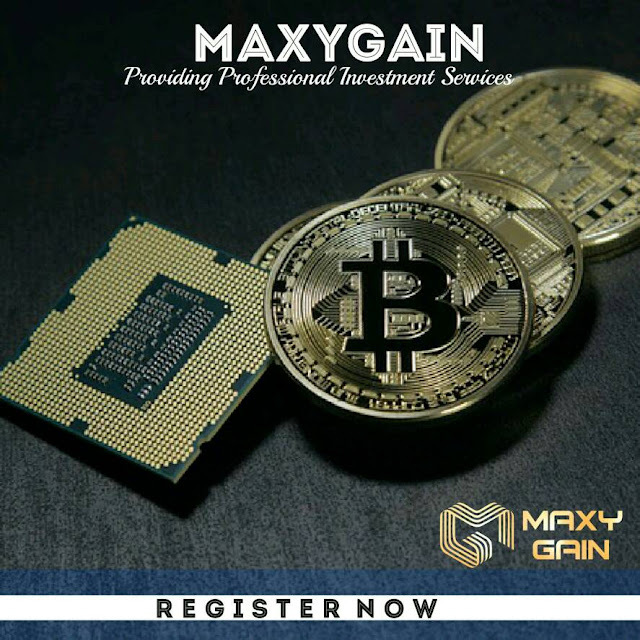 To achieve this, we will redirect the homepage (http://hacksundiluted.cf) to a post which we will input the post title as Redirecting you... and then leave the post body empty. We will not leave the post body entirely empty, we will add a little HTML code that will finally redirect the user to our new domain. Confused? Let me summarize....When someone enters Hacksundiluted.cf, he gets redirected to a post I have created with a post title (Redirecting you...) Inside this post, in the HTML section, I have added a code that will finally redirect the visitor to the final destination ( newdomain.com ). Now let's create the post with the redirection code. a. From your old blog dashboard Click on New Post and switch to the HTML tab. 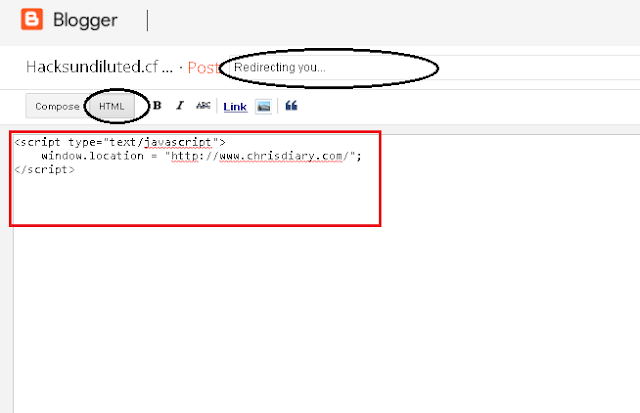 Paste the code below into the HTML area, change the highlighted domain in red to your new domain and click on publish. b. Copy the post URL of the post you just created. To do this, simply view the post and copy the URL from the address bar. c. Click on Settings>>Search preferences . Then under Errors and redirections, you will see custom redirect, click the Edit button. In the first box (From) enter your old homepage URL by simply typing / and in the second box (To), paste the post URL you copied from step b. Tick the permanent checkbox and click on save. Now test the redirection by entering your old URL on another tab.If you did everything right, you will be redirected to your new domain. 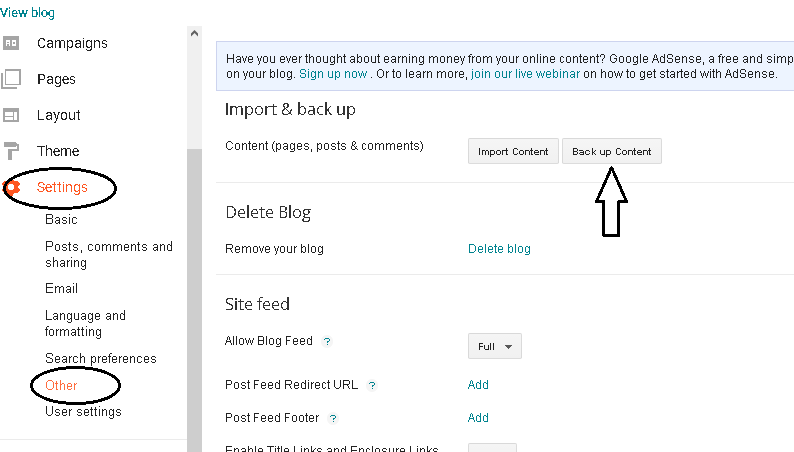 Repeat this step for all the posts in your blog. Conclusion: This is undeniably a long method but the steps are quite easy to follow. In case you experience any difficulties, use the comment box below and I will be right here to answer you.